Ashley is the Director of Design for the interiors group. Ashley studied architecture at the University of Ulster. He began working in New York in 1997 for the Skidmore Owings and Merrill interiors department where he stayed for 8 years designing interiors for the NATO World Headquarters, NYSE, and many other corporate and hospitality projects. 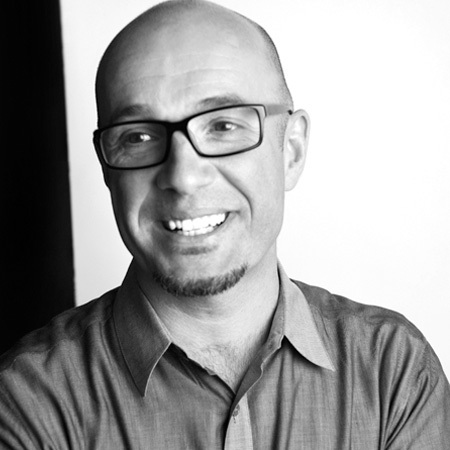 Since joining Fogarty Finger he has designed many interiors projects both in and outside of New York. These projects include; Tishman Construction’s Headquarters in Washington DC, Steven Alan’s and Sugar Inc’s office interiors in Manhattan. Ashley is also responsible for the residential interiors of apartment buildings throughout New York City and the Tri state area. Current projects include the conversion the Ponce Factory in Atlanta to a multi-use residential building.